The Children's Place 50% Off Sitewide! 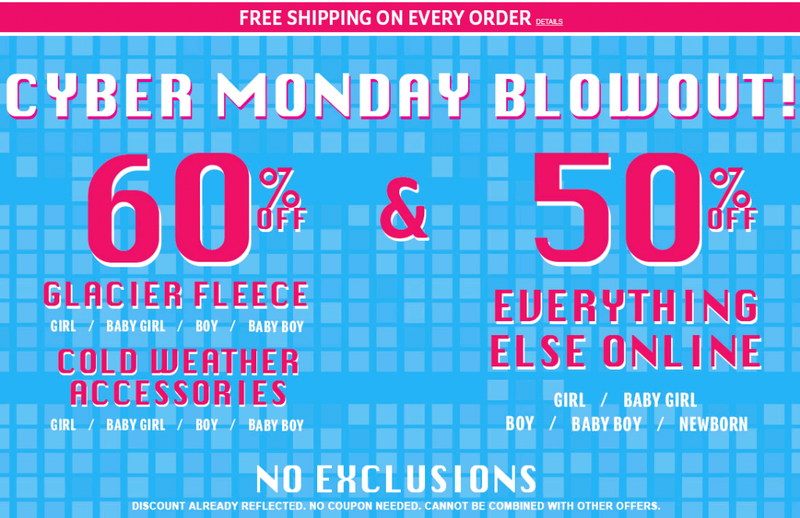 PLUS 60% Off Fleece And Cold Weather Accessories! You are here: Home / Great Deals / The Children’s Place 50% Off Sitewide! PLUS 60% Off Fleece And Cold Weather Accessories! The Children’s Place 50% Off Sitewide! PLUS 60% Off Fleece And Cold Weather Accessories! Right now at The Children’s Place you can get 60% off Glacier Fleece and Cold Weather Accessories and 50% off Everything else SITEWIDE!